Weleda is delighted to again be anchoring the activity in The Model Zone for London Fashion Week this September. 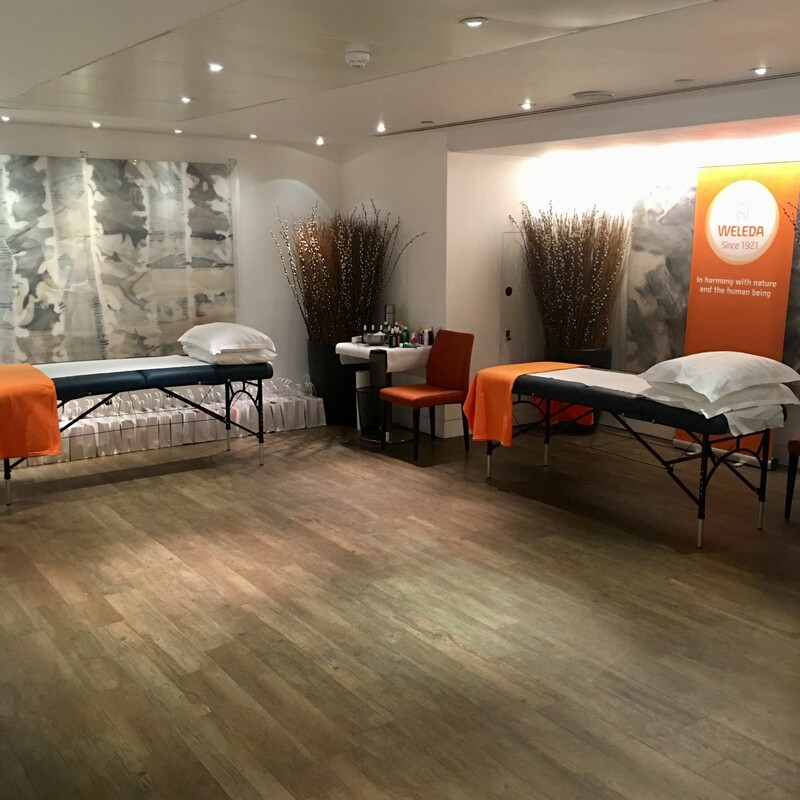 It’s now the eleventh year that Weleda has sponsored the official LFW zone where models rest and recharge their batteries between fittings and shows. This season The Model Zone will be located in a beautiful hotel just around the corner from Somerset House, at the heart of London Fashion Week. Siobhan O’Connor, Suzi Brown, Gabriele Haynes, Megan Edwards, Sarah Morgan, Amanda Adams and Katerina Roberts will offer revitalising treatments and massages plus natural skincare advice. Weleda homeopaths Rachael, Katerina and also Jo Permaul will provide holistic health consultations. Models can book themselves in for a free Skin Food Facial – a 30-minute miracle worker. The facial skincare routine is designed to restore radiance using Skin Food as a moisture-boosting face mask, together with a selection of other organic Weleda facial care products to provide a pampering pick-me-up for models during this demanding week of shows and presentations, castings and photo-shoots. Tucked away from the media glare, this relaxing retreat provides models with a private haven where they can unwind, eat healthily, drink plenty of fluids, take off their make-up and enjoy a little pampering with organic skincare from Weleda. Models take home a highly prized Model Zone goody bag containing not only the iconic Weleda Skin Food but other treats including a luxurious Evening Primrose Concentrate, a Pomegranate natural deodorant, neat travel sizes of beauty heroes Aknedoron Cleansing Lotion and Birch Cellulite Oil, together with fresh and fragrant minis of Lavender Relaxing Body Oil, Wild Rose Creamy Body Wash and Citrus Refreshing Body Lotion.